'Til We Meet Again. 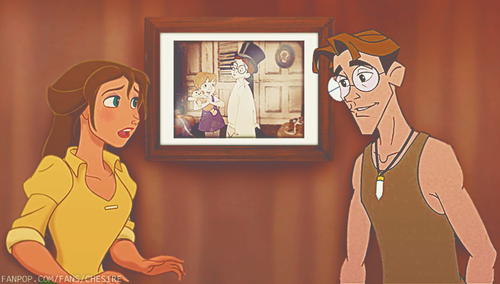 Jane & Milo have been childhood फ्रेंड्स who haven't seen each other for a long time until this very moment.. Wallpaper and background images in the डिज़्नी क्रॉसोवर club tagged: photo milo atlantis jane tarzan penny the rescuers john darling peter pan. omg!! this is so cute!! 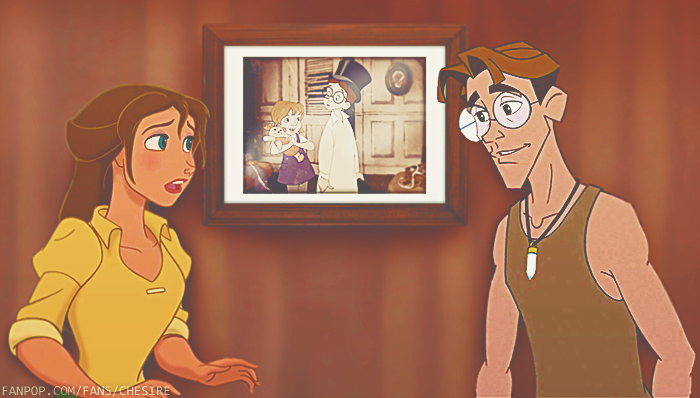 I love milo and Jane<3 great job!! !